The Bossier Arts Council offers a variety of Educational Outreach programming including Arts in Education, summer camps, local festivals, after school programs, and gallery tours. For more information about how BAC can become part of your event, please contact our Executive Director, Robin Jones, at robin@bossierarts.org. 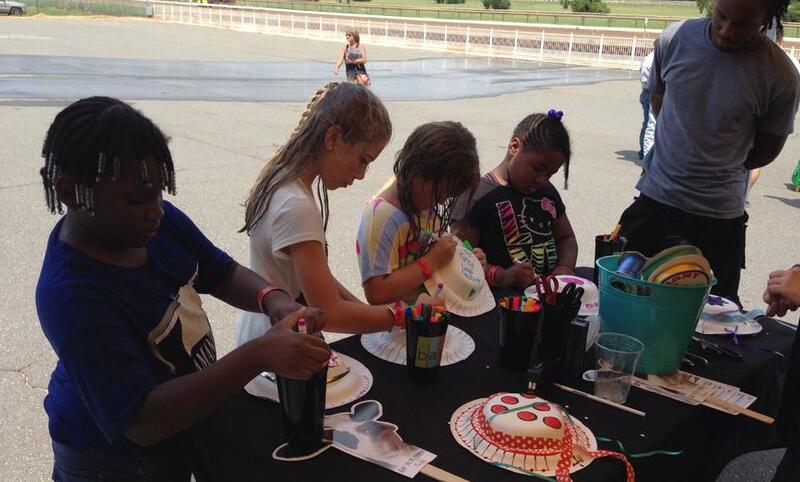 In 2018, The Bossier Arts Council received a grant from the Shreveport Bossier Attractions Association to provide much needed arts supplies and a mobile art studio. We want to thank them for their generous support.